We are so excited to introduce our new, first ever, Jones Library book discussion group! We will have its first meeting on Wednesday, January 18th, from 11-12:30 and then will meet (tentatively) on the 3rd Wednesday of each month through June. It is being organized by volunteer Lee Wicks and group members will take turns leading the discussion. 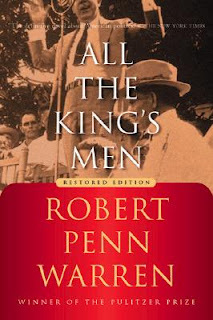 The theme for these first six months will be political books and the first selection is "All the King's Men" by Robert Penn Warren. This is an adult book group and pre-registration is required as unfortunately, we must limit the number of members. 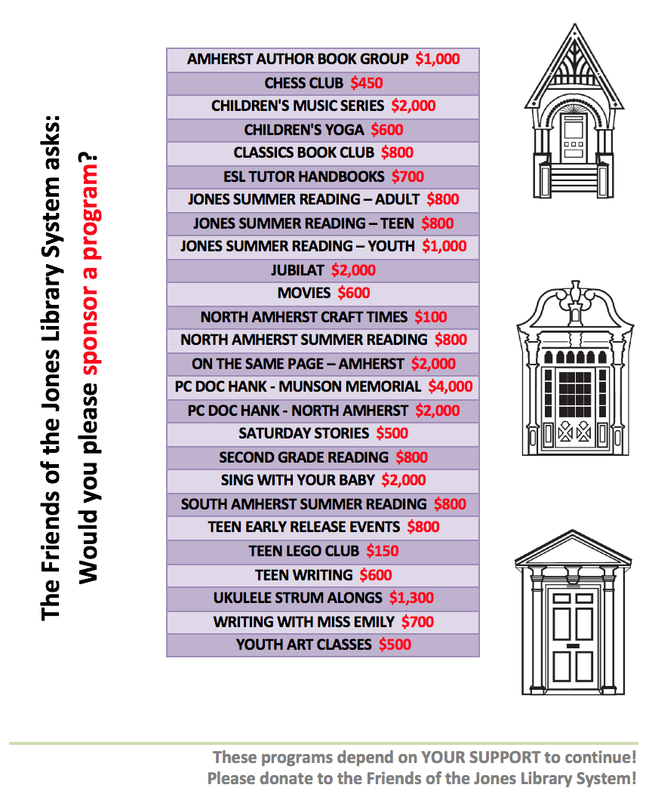 Please pre-register at the Reference Desk, or by calling Reference at 259-3096.